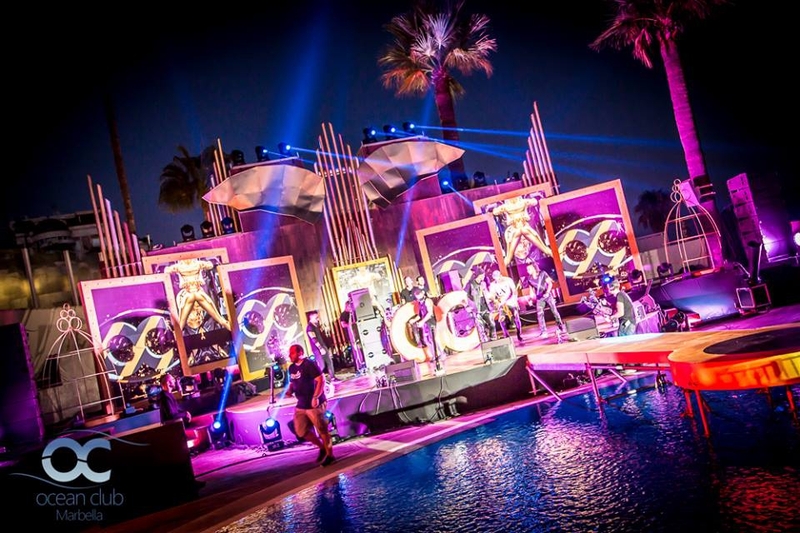 Ocean Club Closing Party always marks the summer season coming to an end. It is an extravagant event with a strict Black and Gold dress code and always full of surprises. Table bookings are essential if you want to have waiter service and they have a minimum spend policy. If you want to just drink at the bar and have canapes circulating then you can also just opt for a standard entrance ticket. Make your enquiry via the company link to purchase tickets in advance.